What does compromise mean from a Christian perspective? - Compromise is when you lower your Christian beliefs and principles in your thoughts and conducts. - It is when you fail to accept the Word of God. The Bible says in 2 Timothy 4:3-4 that "For the time is coming when people will not endure sound teaching, but having itching ears they will accumulate for themselves teachers to suit their own passions, and will turn away from listening to the truth and wander off into myths." - When you place your preferences and desires above what you know the Word of God says. Are you living a compromised life? The Bible makes it clear that God does not condone compromising His standards. 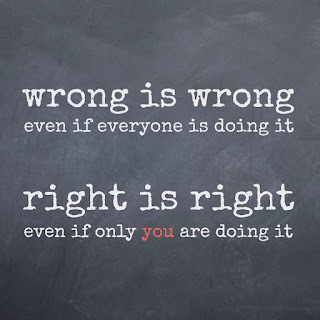 Psalm 119:1-4 says that "Joyful are people of integrity, who follow the instructions of the Lord. Joyful are those who obey His laws and search for Him with all their hearts. They do not compromise with evil, and they walk only in His paths. You have charged us to keep Your commandments carefully." Sadly there are many people who profess to follow Christ and His teachings but live a compromised life. God wants you to live your life for Him. A) What am I doing that is compromising the truth and the Word of God? B) Am I compromising the Word of God for anyone or a reason that I believe is justifiable? C) Have I truly accepted the Word of God as the absolute? D) Should I just compromise the truth as I am not ready to face the implications of not compromising as it will cost me a lot if I do not compromise. Compromise always has its consequences, only time will tell when it comes to its consequences. Sometimes the consequences affect future generations more than you may think, if you do not confess and turn from the compromised life and turn to God. Compromise may make you to mislead others in the name of God which is wrong and hypocritical. Others may end up misleading you and you may also not realise that you were misled. 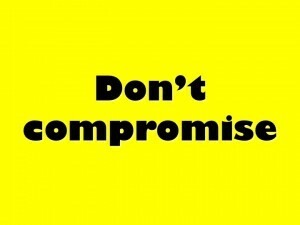 Compromise does not bring glory to God. Thus it is against the will of God for any of His children to compromise. 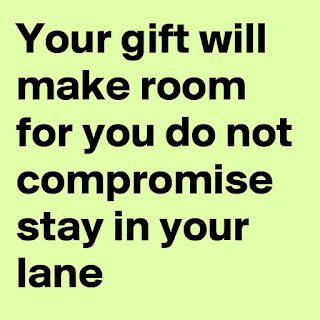 If you sow compromise, you won't reap God's blessings. Compromise is likely to lead to other sins such as lying, being hypocritical, lust, immorality, lack of integrity, idolatry, pride, amongst others. A compromised life leads to a dishonest society/organisation. It does not make a society better rather it makes it more corrupt. 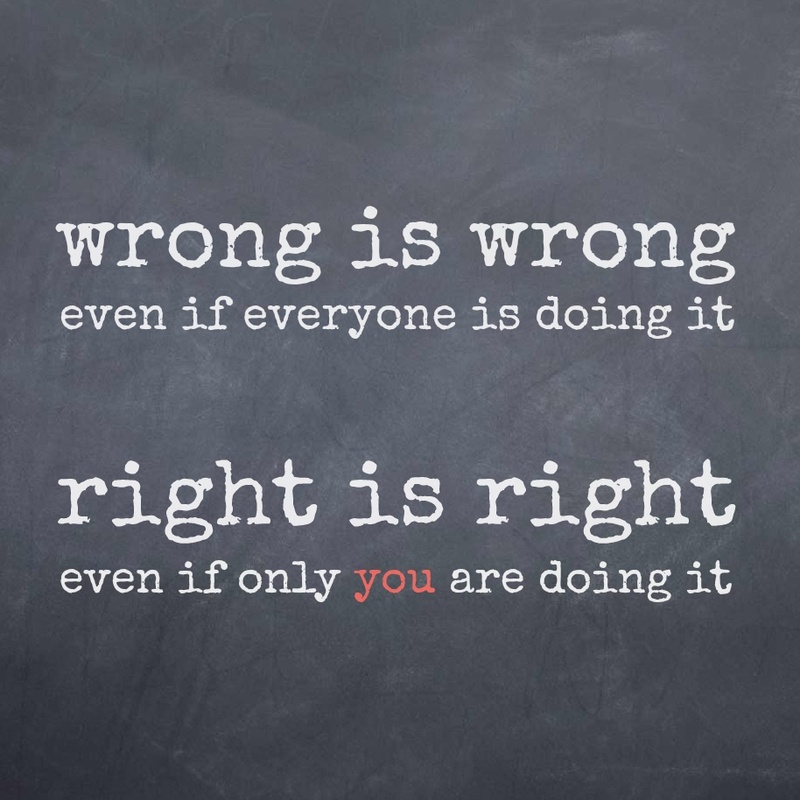 The bible says that Righteousness makes a nation great, but sin is a disgrace to any people (Proverbs 14:34). A compromised life is a disgrace and a life of dishonesty. It is never God's will for a Christian to taint the truth and to compromise for any reason and for anyone. God does not support you when you rationalise your disobedience and give excuses for it. 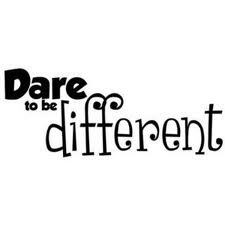 Don't compromise your Christian beliefs and principles for the sake of being accepted by others or being favoured. There will always be consequences when you choose to compromise. When you compromise the Word of God and the truth, you are not living a righteous life in the eyes of God albeit others may think you are living righteously. Not compromising requires your total submission to God regardless of the temporary gain or pleasure or success that you will gain from compromising. God wants you to be faithful to the end. 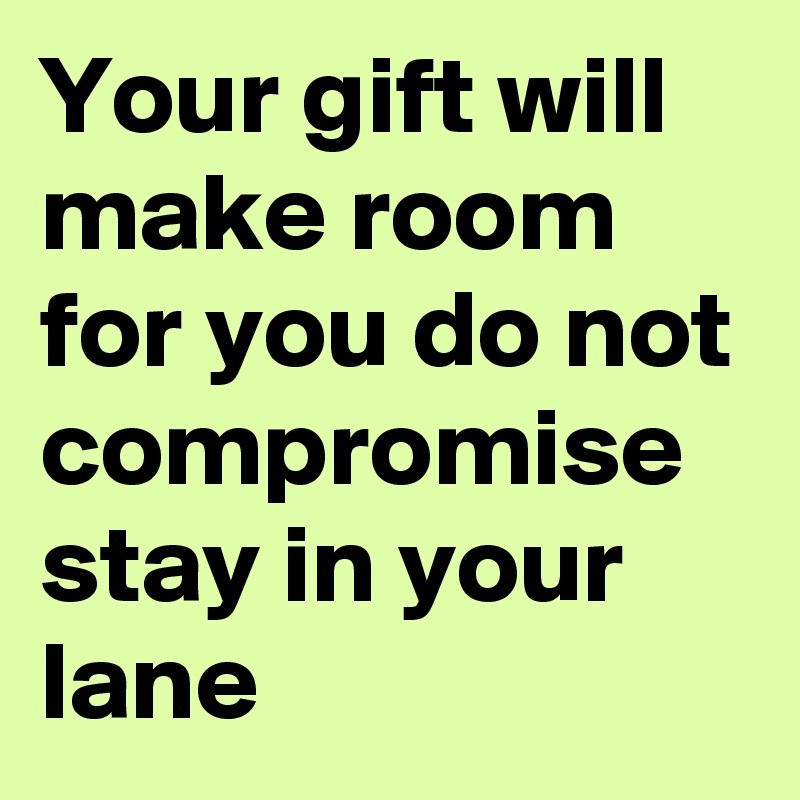 Not compromising may be painful depending on what you intend to compromise on. However, God wants you to be assured that the temporary pain or cost of not compromising will lead to greater blessings for you and your future generations. Finally, stay close to Jesus and His Word (Bible), when you love Jesus and His Word, you will not want to discredit His name in your thoughts and conducts. This would also help you not to lower your standards. Keep your guard up and live a righteous life that is pleasing to God in the open and in the secret.